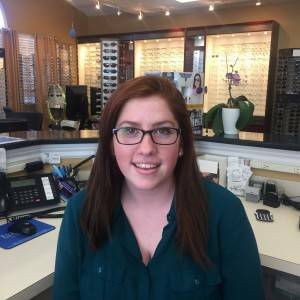 Nicole is the youngest staff member of Emily Eye Care and she’s responsible in assisting the front desk, billing, answering phones, and scheduling appointments. Nicole is also currently in charge of running our new contact lens web store. While Nicole is working she is currently attending college pursuing a degree in nursing. Nicole is happy to help all of our patients at any time.